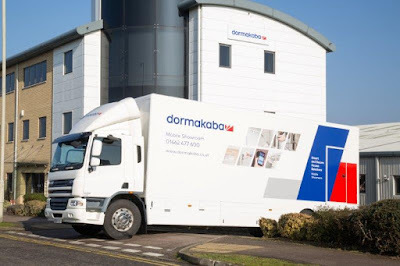 dormakaba has launched its new mobile showroom, providing a unique look at its comprehensive access products portfolio. 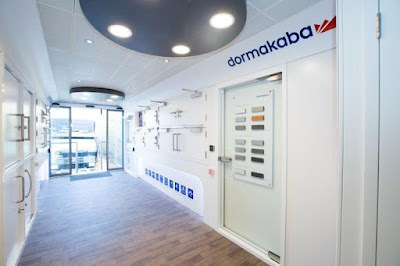 With over 150 years’ experience, dormakaba can provide specifiers with a multitude of access products from a single source, as well as the technical knowledge required to ensure they meet the necessary building regulations. The new mobile showroom features market-leading automatics, door hardware, mechanical key systems, access control, lodging products, electronic access and data, interior glass systems, and safelocks and is permanently touring locations around the UK and Ireland. 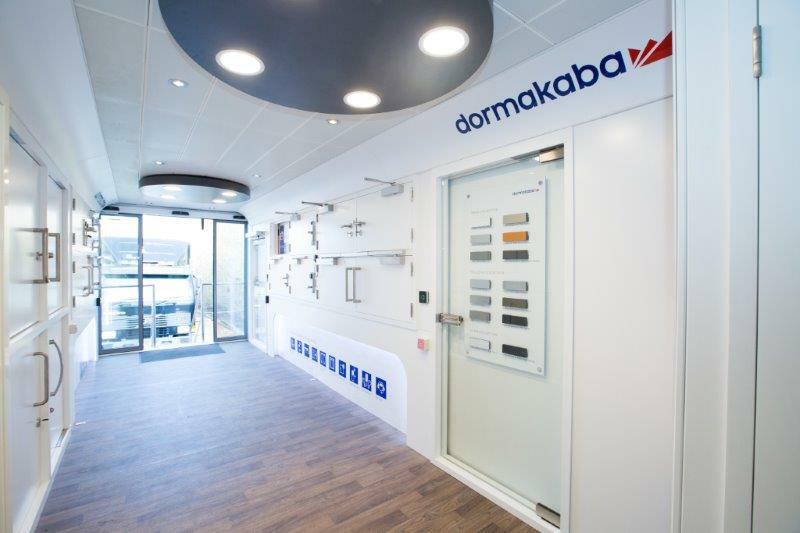 Furthermore, complementing the mobile showroom, dormakaba has launched the virtual reality dormakaba 360° City app. 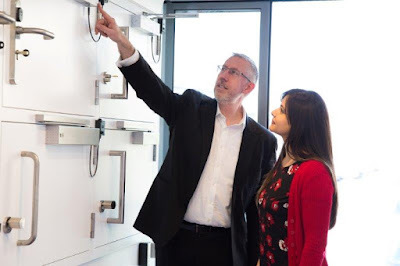 Already the recipient of industry accolades including the German Design Gold and Red Dot awards in 2016, the app – which is available via iOS and Android - allows users to take a virtual tour of the company’s portfolio of products with detailed information and in-situ images.